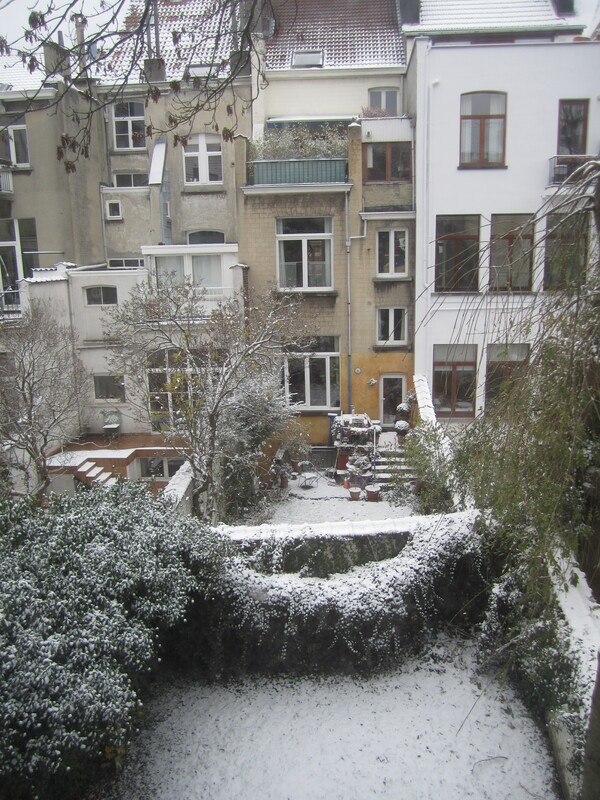 November, second snow (first to stick). You are currently reading November, second snow (first to stick). at EDWARD GAUVIN.